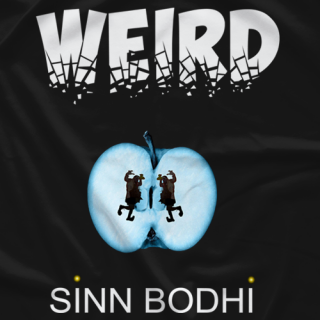 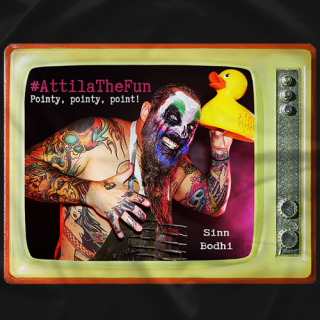 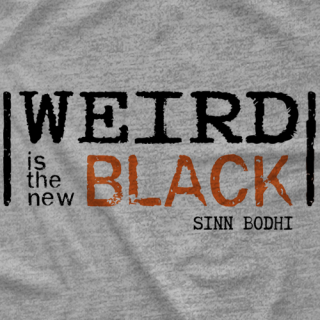 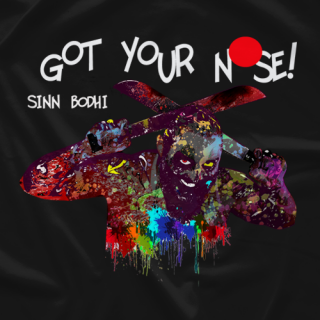 Sinn Bodhi is the fashion plate of sideshow and pro wrestling attire! 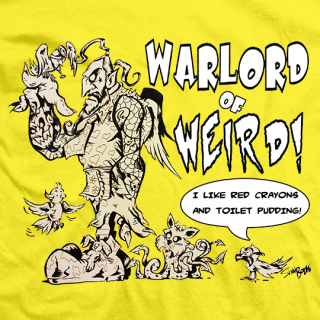 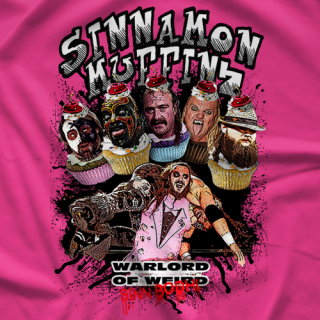 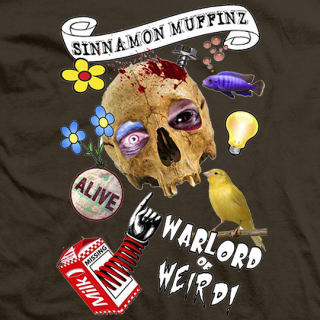 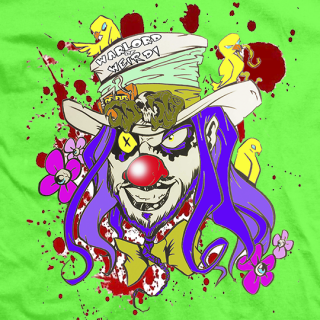 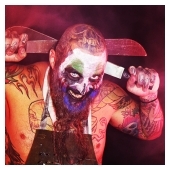 Some fun facts about your Warlord Of Weird: Sinn loves biting noses and is the great nephew of Nikola Tesla not to mention that he is the fearless leader of Freakshow Wrestling, the funnest most violently violent show in the galaxy! 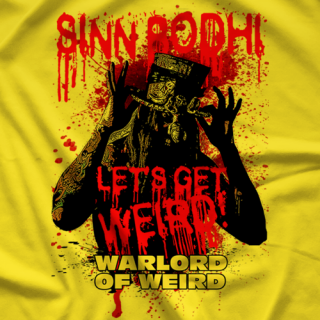 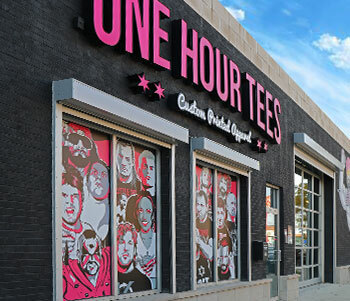 Now you too can be a freak in a tee!